Since 11 August, the fifth edition of the PS-Online-Foal Auction is live – and it is characterised by world champion genes. 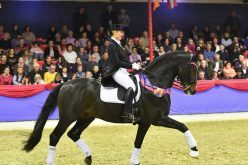 In the Dutch city Ermelo, the World Champions have just been chosen amongst the best young dressage horses of the world. 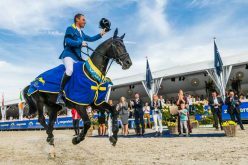 At the CHIO in Aachen in July, the world’s best show-jumping horses competed for perhaps the most coveted victory in a Grand Prix. Exceptional horses with exceptional genes. 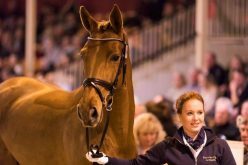 Genes that also characterise this fifth collection of the PS-Online-Foal Auction. In Ermelo, the son of Vitalis, Villeneuve, was very impressive with fantastic paces, expression, elasticity and amazing rideability. Villeneuve – the Vice World Champion of the six-year-olds! In the PS selection, three foals represent the exceptional sire Vitalis, and they all have amazing dressage bloodlines in the maternal lines too. 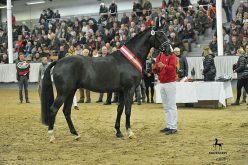 Among the seven-year-old World Championship competitors in Ermelo, two of the medal winners on the podium were sired by one of the most popular stallions of the world: Fürstenball – modern and high-quality bloodlines. Two colts by Fürstenball were selected for the PS-Online Auction. 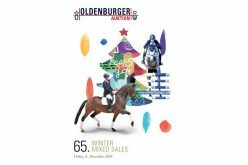 Aachen, 22 July 2018, 40,000 spectators: Five exceptional show-jumping horses fought to take the victory in the jump-off of the Grand-Prix. 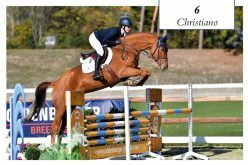 Out of the five who were clear in the tough first two rounds, demonstrating wonderful show-jumping, two of them were sired by Balou du Rouet. Balou du Rouet, who is permanently ranked amongst the best Top Ten sires of the world, and who is – of course – represented in the PS Foal Auction collection. The combination of the world-star genes of Big Star and Eldorado v.d. 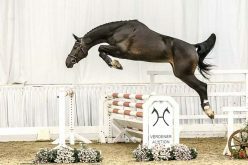 Zeshoek also brings a sparkle to the eyes of show-jumping experts. The filly Big Eldacenta, born in June, combines these genes with chic and charm. The fifth PS-Online Foal Auction is also all about modern, performance-oriented breeding. 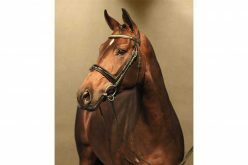 The PS-Online Foal Auction, that started out as a pilot project just last year, has successfully established itself in a very short time – the concept is right and offers a win-win situation for all participants: The breeder, the customers looking for foals and, most importantly, the mares and foals. No travel stress. No rush. A relaxed stage to watch and bid for a selection of amazing foals wherever you are in the world. 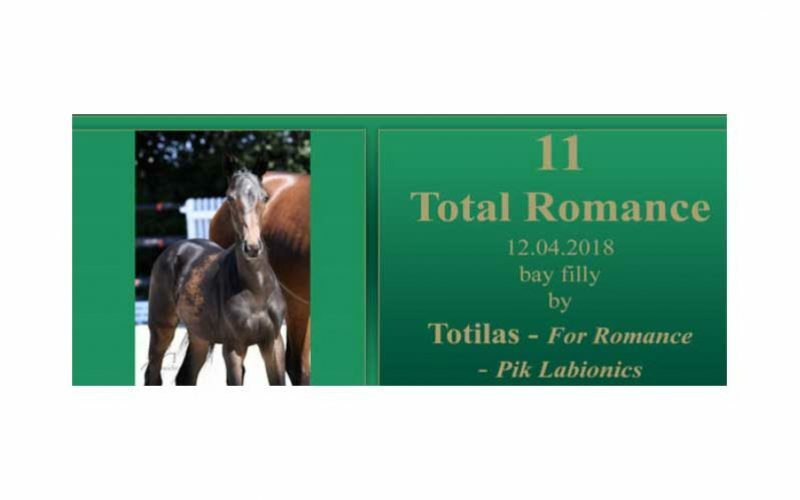 From 11 August, you can see the foals on www.ps-online.auction– in videos, with photos and descriptions, their pedigree and a veterinary inspection certificate.Whoever would like to bid can register in a few clicks and submit a bid. The bidder will be informed via email or text (optional), when he is the highest bidder or if someone else has submitted a higher bid. Don’t miss it: The online auction ends on 21 August!